Find and offer as many resources as you want and develop your students into domain experts and well-trained information seekers. 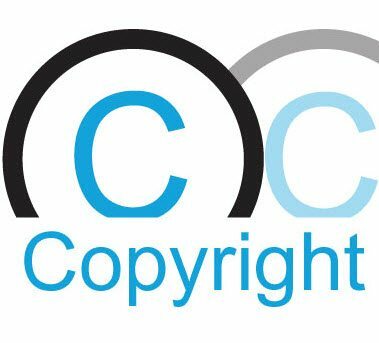 The Maastricht University Library compiled the Copyright Information Point to inform and advice UM students, teachers and researchers about copyright issues. 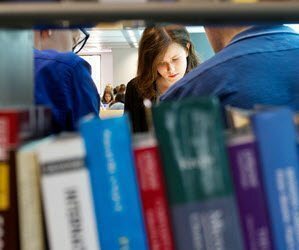 Are you teaching or planning exams in the University Library in the upcoming period? In that case, we offer facilities and services for your education. 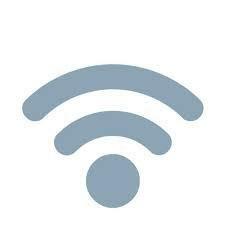 You can make use of the computer facilities in the library or bring you own devices. There are multi function printers at your disposal. 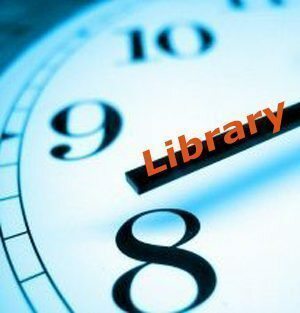 Library crowd trackers and overview of library locations and opening hours. Students can use software provided by the library at all study places equipped with a computer in both University Library locations. Student Desktop Anywhere provides Maastricht University students with access to all student desktop facilities. We support teachers in learning students how to become information literate. Students learn to define research questions, where and how to search for information, how to evaluate and manage that information and create new information that builds upon that. The library organises workshops, has made some online tutorials and instructional videos. Tutorials, video’s and additional information can be found on the Skills & Support page. In addition to hosting the digital learning environment (EleUM), the Library also supports teachers in using Blended teaching methods and other activating pedagogies, with the PBL-philosophy at its core. We facilitate teachers with a variety of online tools, such as (peer) feedback and audience response tools, to embed in both face-to-face and online activities. Create interaction during your classes. 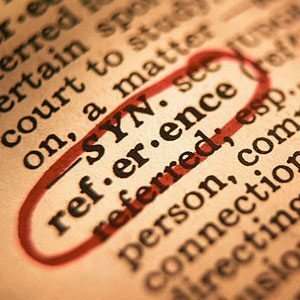 Check the originality of a student's paper by making use of the plagiarism detection tool, connected to submitting assignments in the digital learning environment. To have students publish their writings and reflect on their progress and have others (peers and teachers) comment. 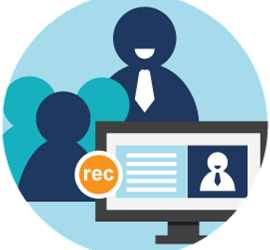 Visit VideUM for UM video services and more information about implementing video for a second watch or specific didactic scenarios. Concept-mapping and mind-mapping software are used to create diagrams or relationships between concepts, ideas or other pieces of information. Facilitate group sessions on a distance. Facilitate peer support and collaborative knowledge building. 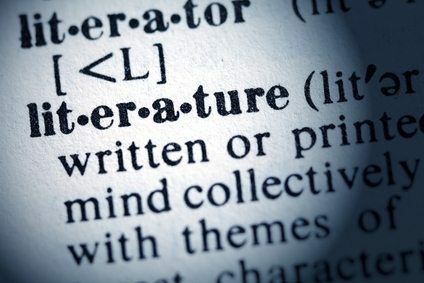 For collaborative writing and peer review. Offer coaching and feedback on a student built a portfolio which makes it easy to showcase students’ work and to help to demonstrate their skills to teachers or prospective employers. 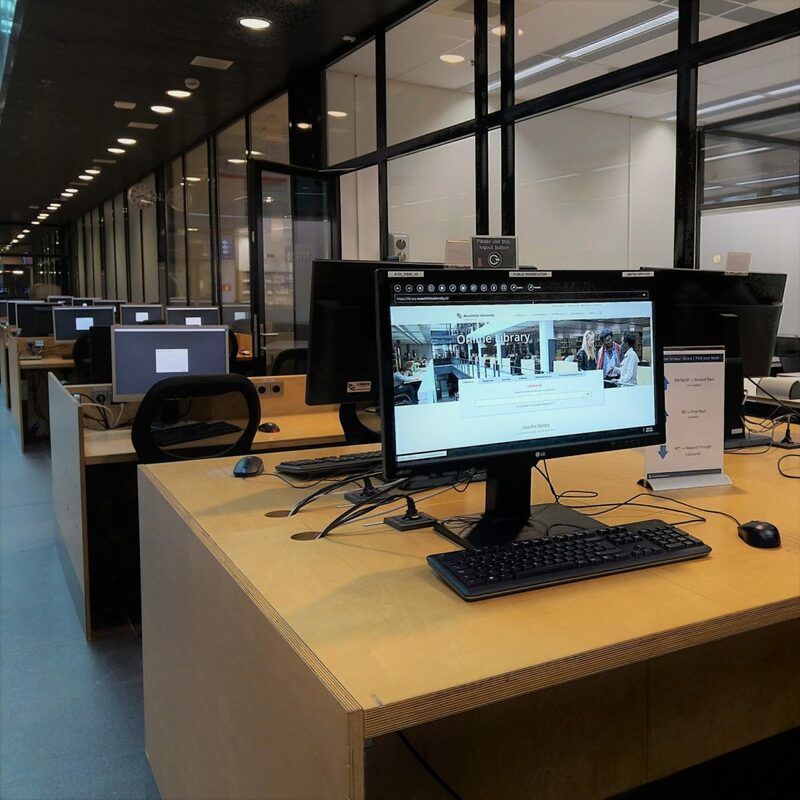 Specialised help on the available library facilities and services for teachers at Maastricht University. Everything about copyright for teachers. The main goal of the Writing Studio is to support students and help them reflect on their thinking, searching and writing process. 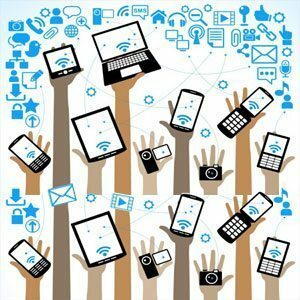 Turn to our data search specialists when help is needed in searching for data. At Peer Point, your students can get help from a fellow student. 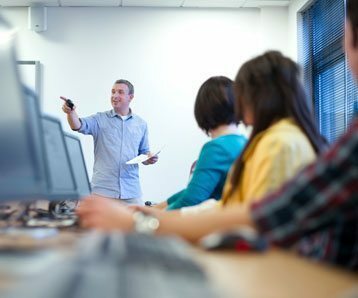 We offer all sorts of workshops & courses in the field of information skills. In addition, we offer the online Thesis SupportAll for bachelor and master students who are in the process of writing their thesis. 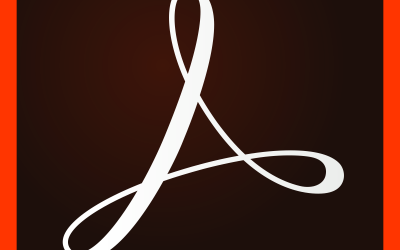 As of now, as a UM student you have Adobe Acrobat Pro DC at your disposal when using Student Desktop Student Desktop Anywhere. Het eerste project van UM Crowd is project Minervalia. 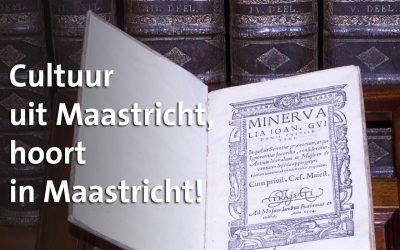 Een klein boek van grote waarde: de oudste in Maastricht gedrukte komedie. 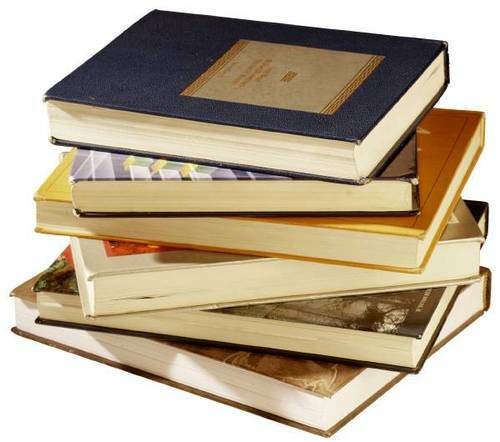 How can using old books from the Library’s Special Collections and a bit of technology add value to advance your courses? 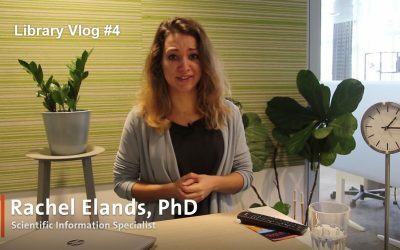 In Library Vlog #4, Rachel Elands tells us about the Maastricht Science Programme. 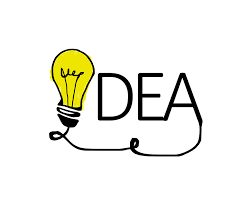 Join the Student Idea Competition. We need you to come along and think together on how to solve UM’s challenges to improve the learning outcomes of our PBL by using IT! Almost 4000 lectures were uploaded in 2018 to UM’s video infrastructure Mediasite. 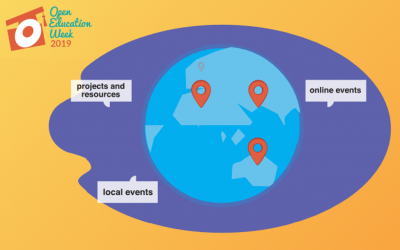 University Maastricht celebrates Open Education Week with new initiatives in the spotlight. For example: AnatomyTOOL project, DariahTeach-platform for Digital Arts & Humanities, Open badges at FSE, Online module on digital information skills.